I love wearing funny graphic tees because they crack me up, and I always get compliments on them. These Funny Motherhood Tees are perfect for all of us moms. 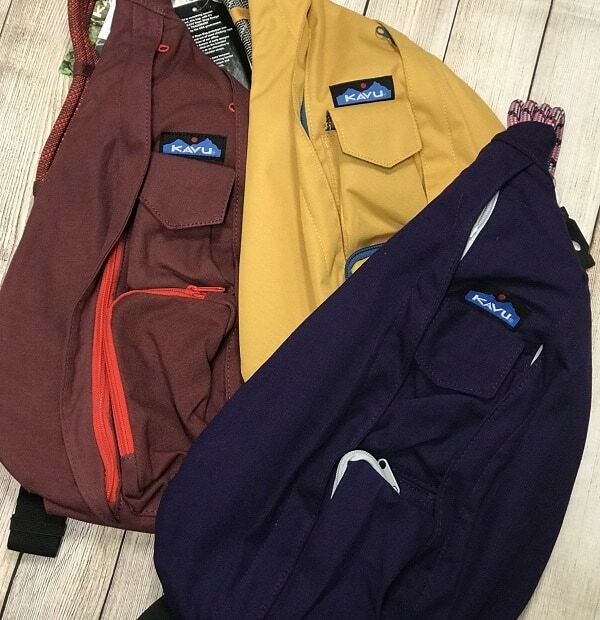 Right now, you can get these on sale for $13 (reg. $30). There are so many of these tees that I want! I love the “Eat. No sleep. Mom. Repeat.” tee and “My Boss Wears Diapers” tee. The “I Can’t Adult Today and Tomorrow Doesn’t Look Good” tee also cracks me up and is one that I would wear all the time! At this price, you can grab several of these tees for close to the retail price of just one! You’re the best teacher some bunny could ask for. This free spring printable makes a cute Easter Teacher Gift Idea. 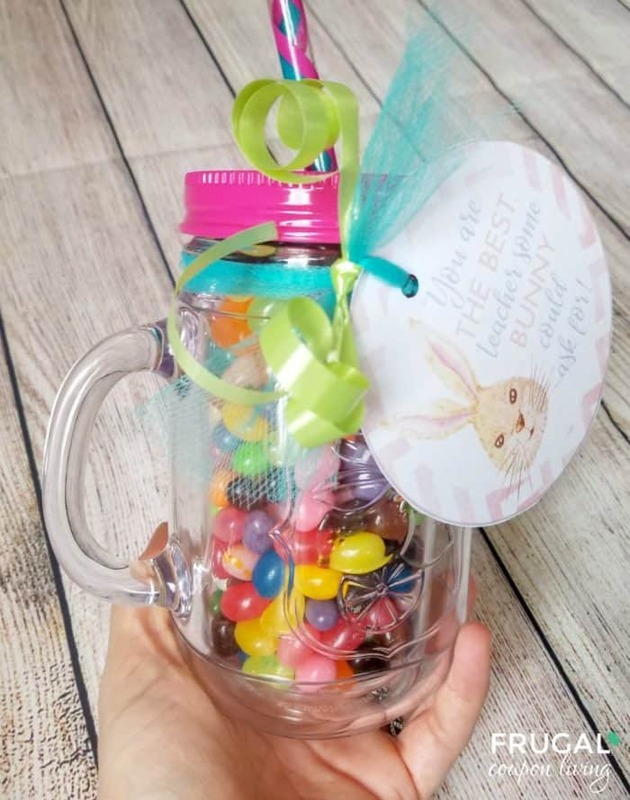 Pair with pencils, jelly beans mason jar, the possibilities are endless! We love Easter Printables as much as we love Punny Teacher Gifts. Today we combined both to give you a creative Easter Teacher Gift Idea. 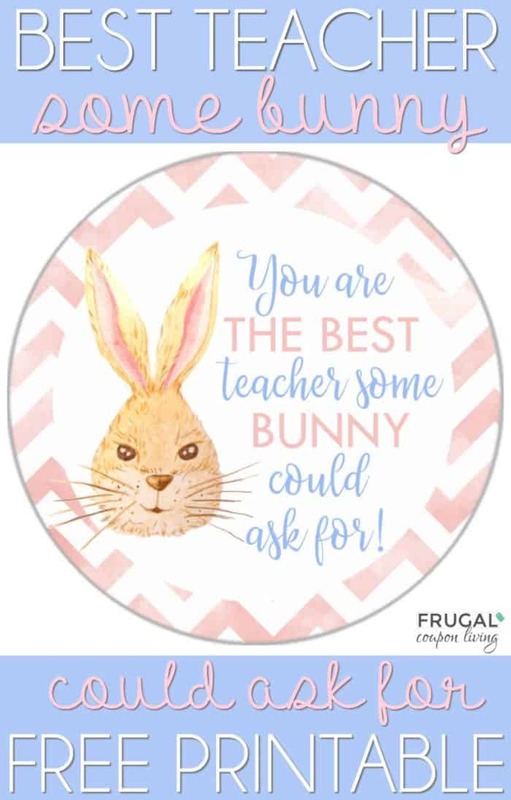 You are the best teacher some bunny could ask for! Pair this gift with some cute spring school supplies or perhaps a sweet treat. We did both. 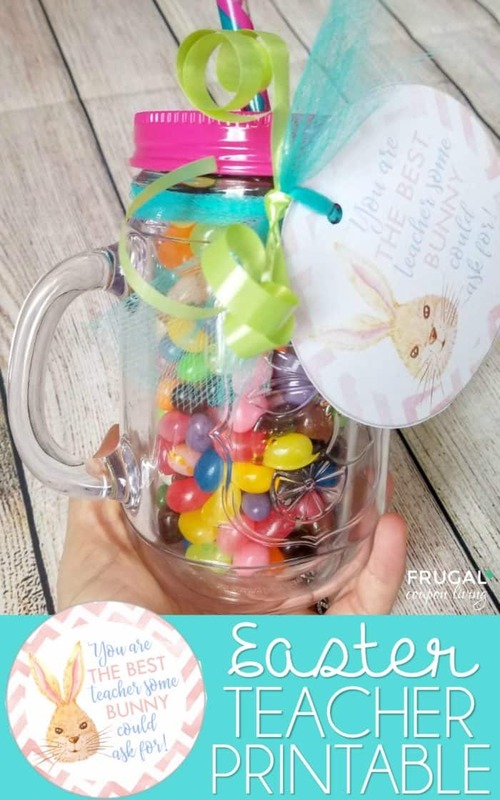 We found Easter pencils at The Dollar Tree and also picked up an adorable spring mason jar mug and filled it with jelly beans. There are endless ideas for this Easter craft gift. See the latest Kroger Ad. You really can go any direction with this gift idea, but here is what we did. Take your Easter Some Bunny printable below and print then cut out into circle gift tags. Place a hole punch in the top of the gift tags. 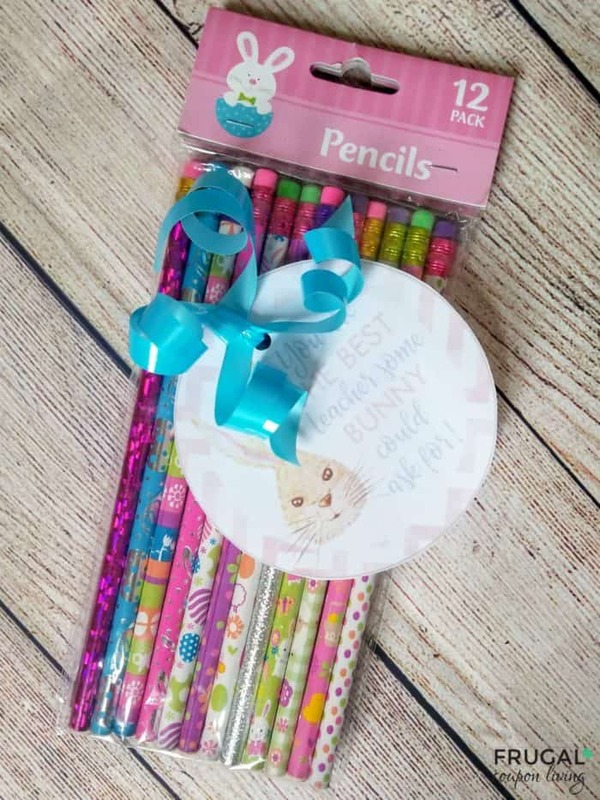 Cut curling ribbon and wrap around your pencils. Tie on the gift tag and curl. Take your jelly beans, open and fill the mug. Place the cap on well. Tie Tulle around the mug and thread through your gift tag. Add curling ribbon and curl. 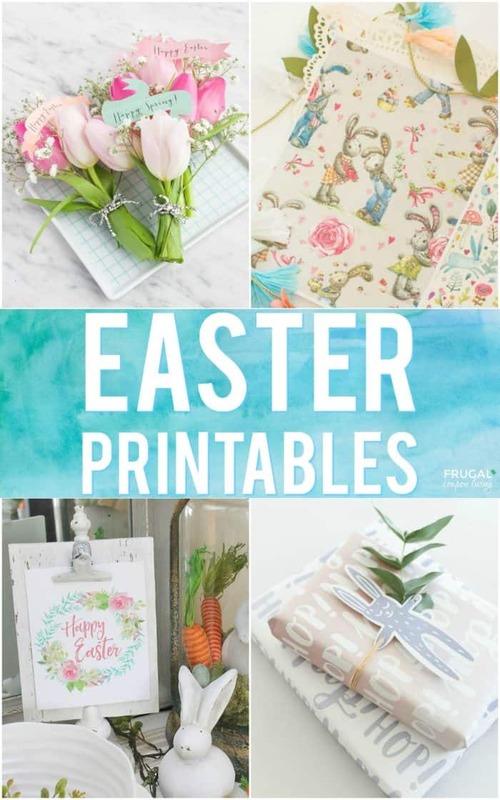 Also check out these Free Easter Printables you want this Spring! 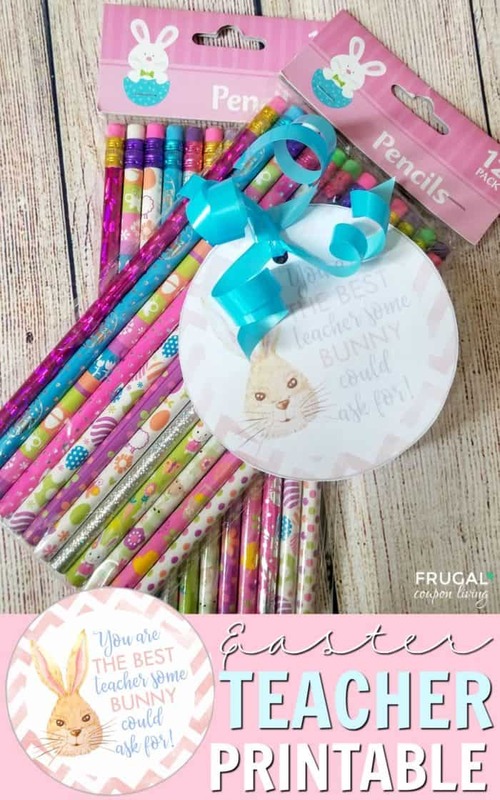 Pin to Pinterest on your Easter and Printables Boards. Get ready to decorate! 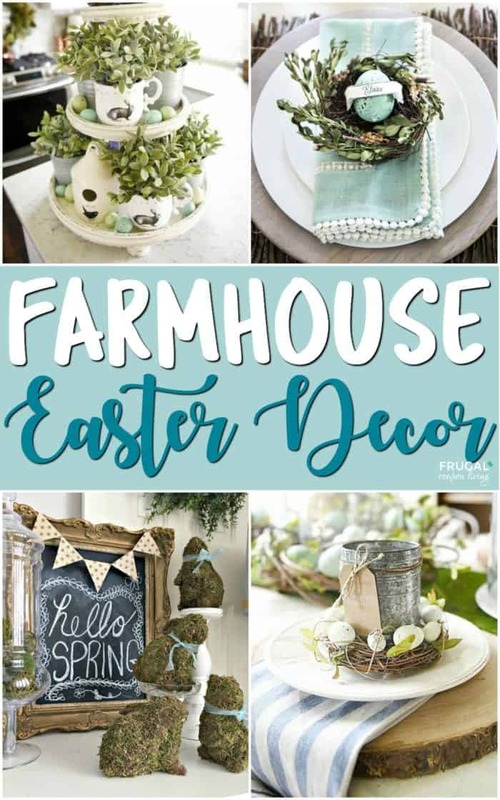 Enjoy these Farmhouse Easter Decor Ideas. Pin to Pinterest on your Home and Easter Boards. I am obsessed with this ruffled skirt! This airy and trendy Ruffled Midi Skirt is something every woman needs in her closet and is on sale for $33, down from $68. This is one of those skirts that you’re going to want in every color. This striped ruffle wrap midi skirt with its tie waist is perfect for anything, from a casual outfit when paired with a simple tee or a fun night out when paired with a dressier top and your favorite heels!